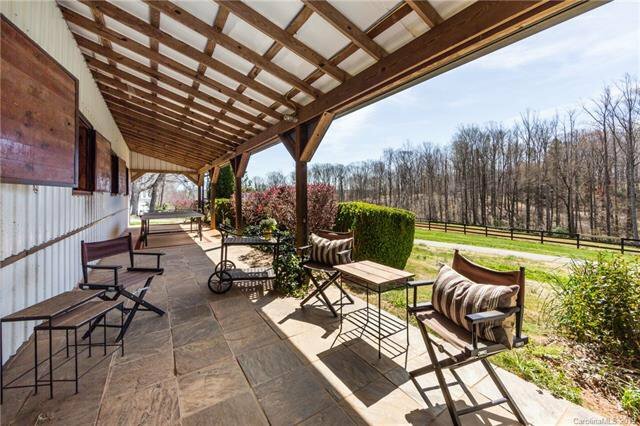 NORTH CREEK FARM! 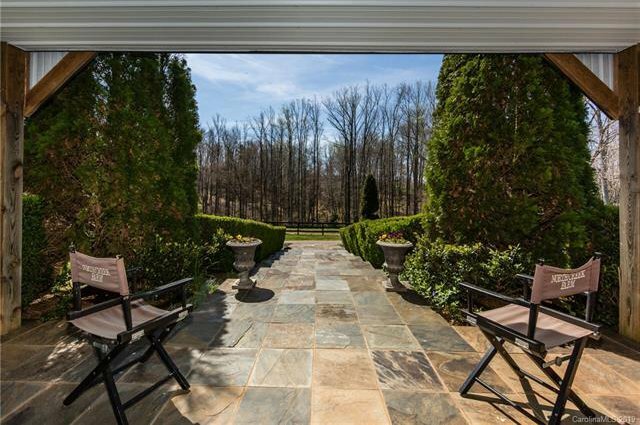 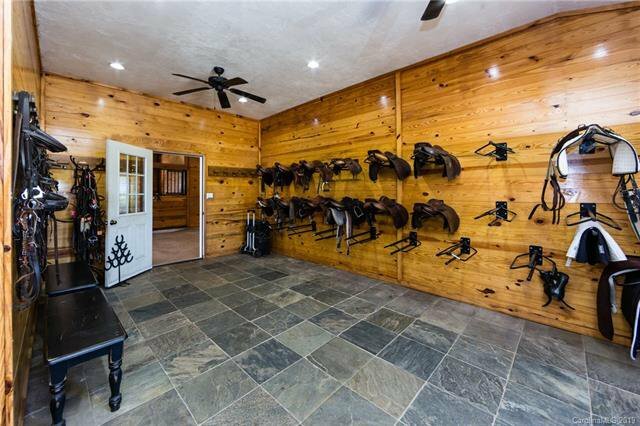 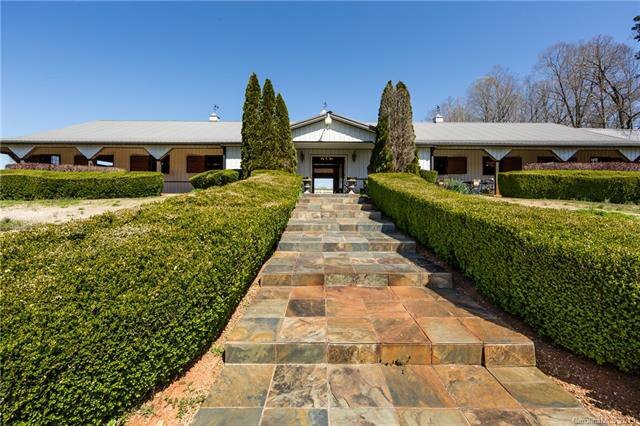 Rare opportunity to own a stunning equestrian estate! 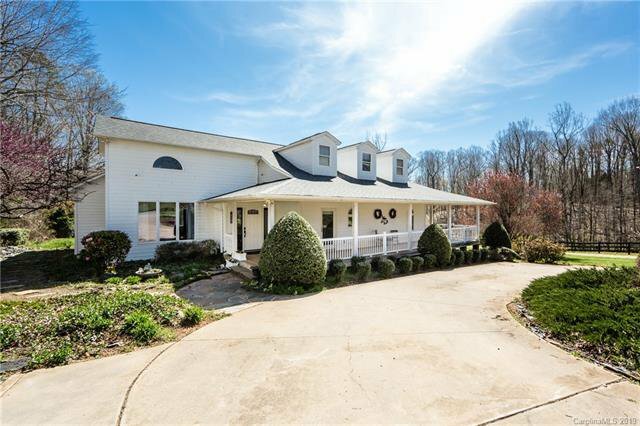 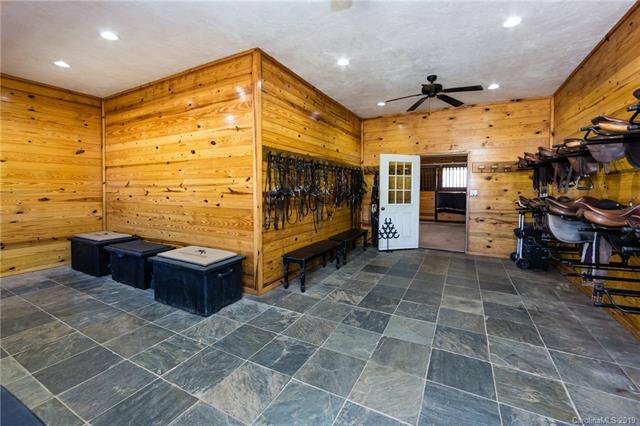 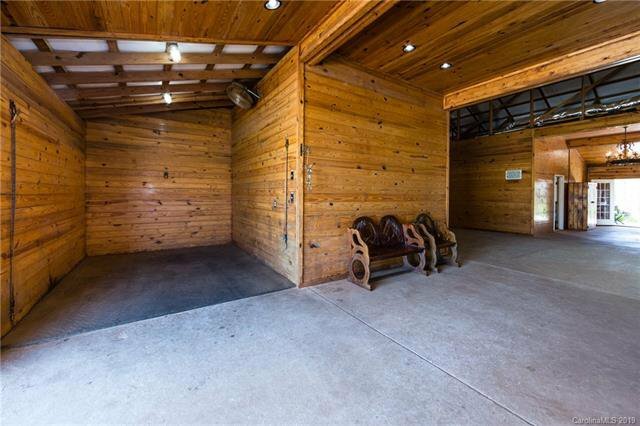 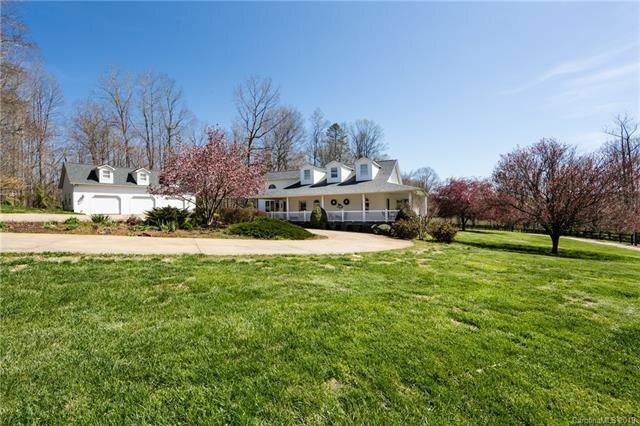 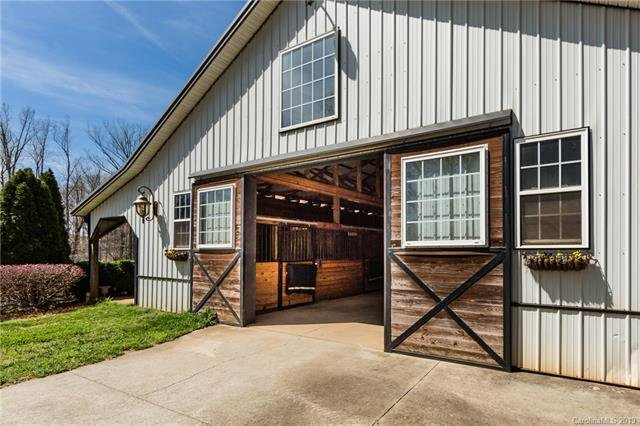 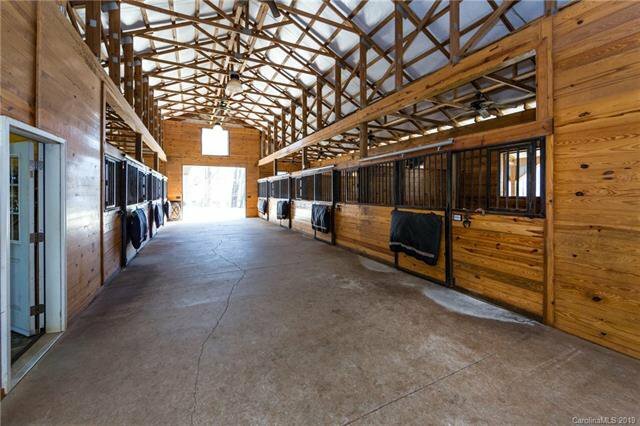 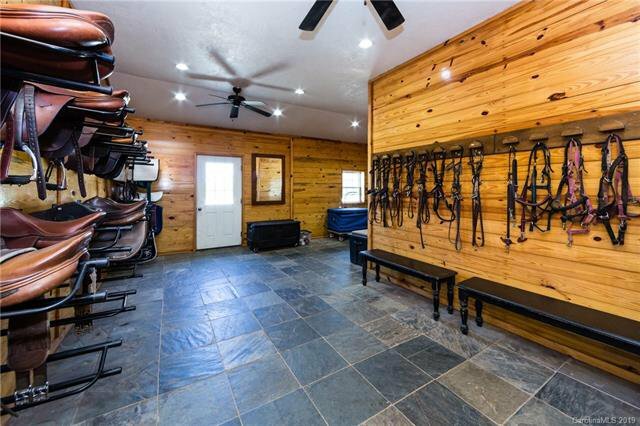 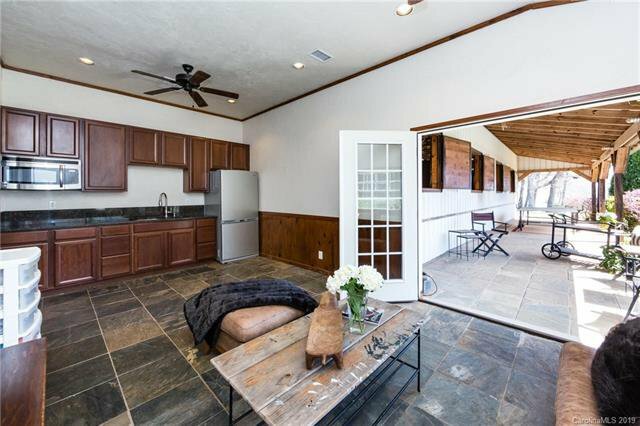 Gorgeous 21+ acres features 15 stall tongue and groove barn with luxury riders lounge, tack and feed rooms, office, wash stall with hot and cold water, full bath with shower in the barn! 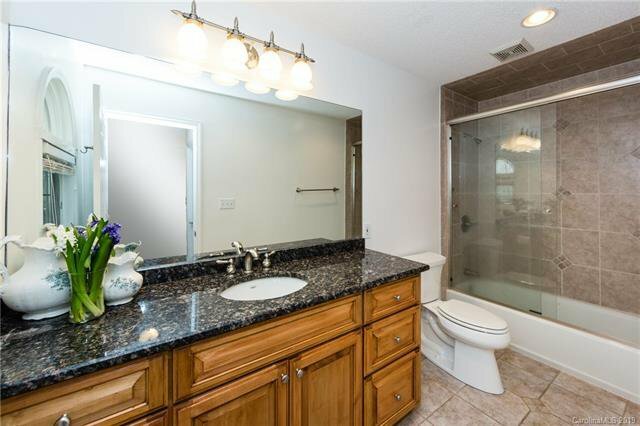 No expense was spared constructing this! 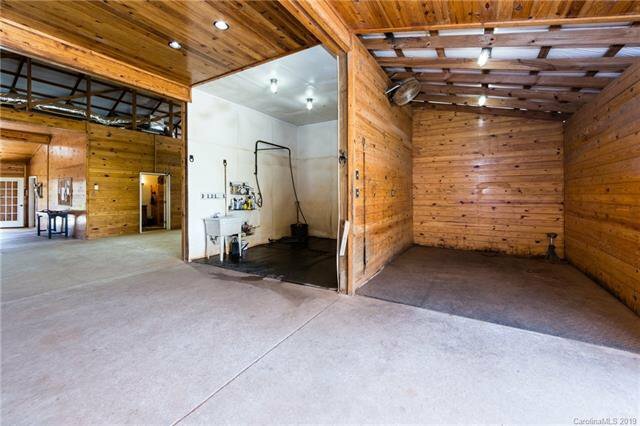 Additional 6 stall barn with foaling stall, laundry room and second tack room. 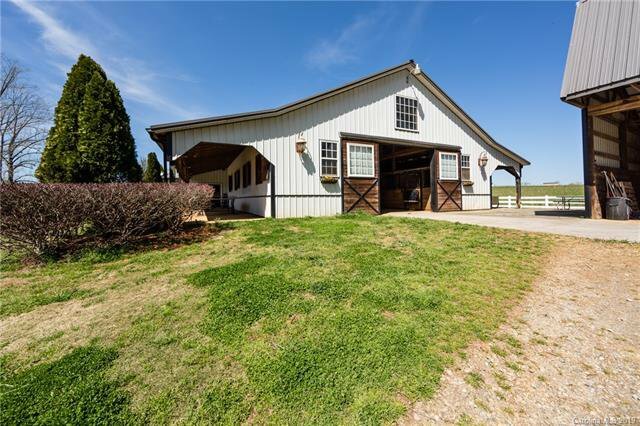 250x175 Professional ring, round pen and 10 verdant pastures. 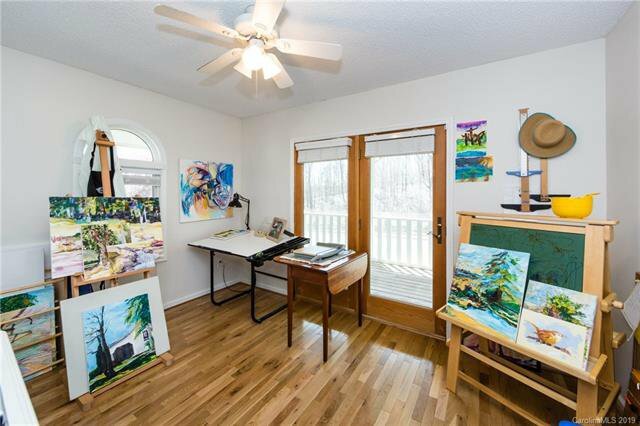 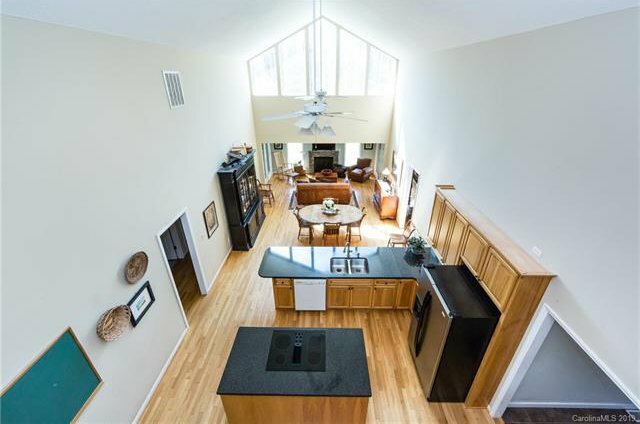 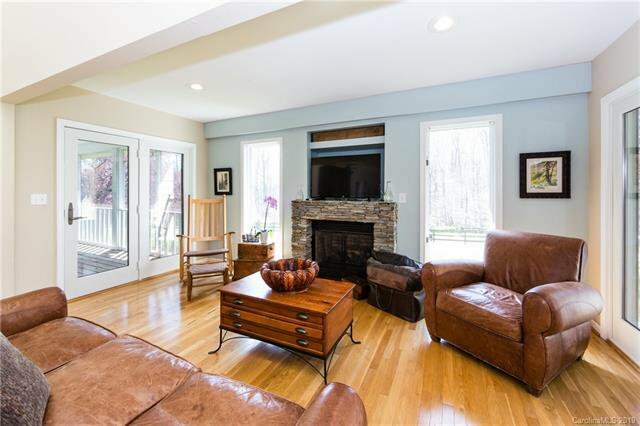 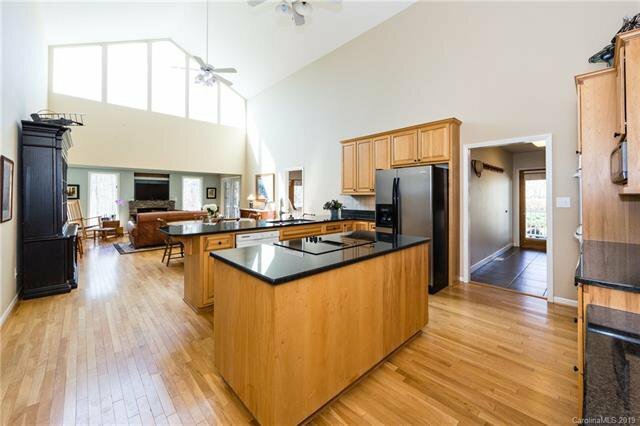 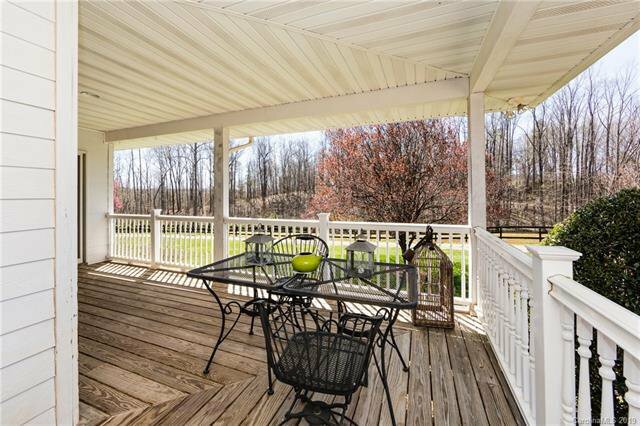 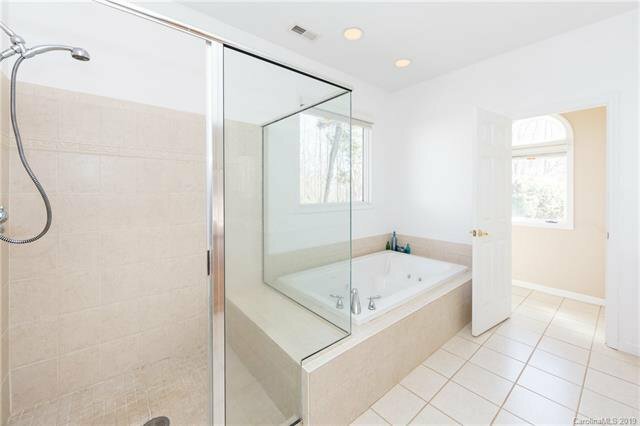 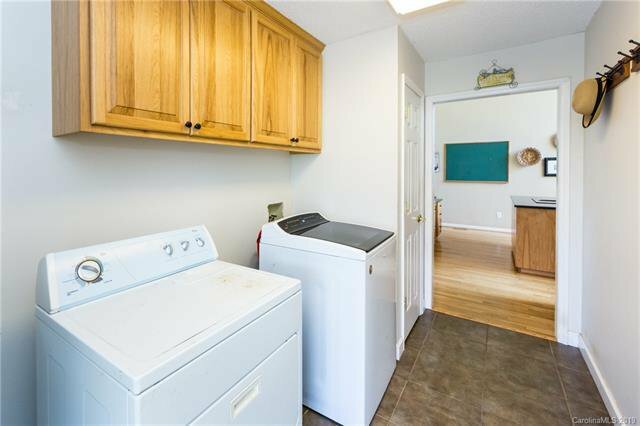 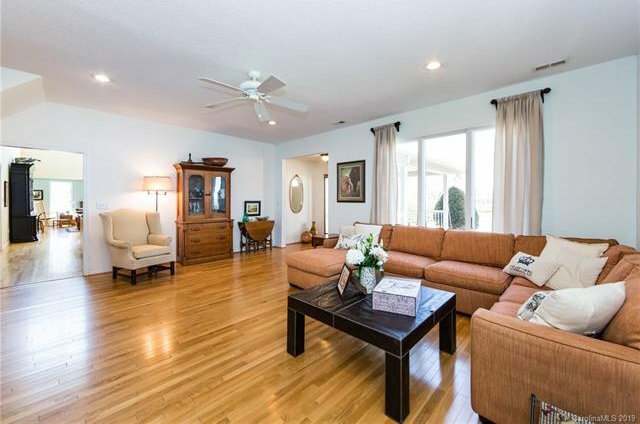 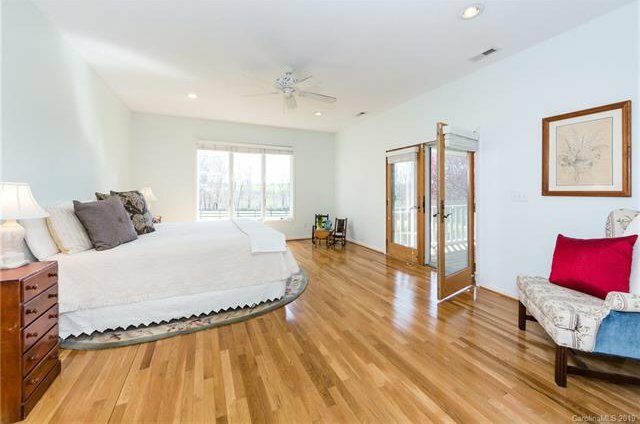 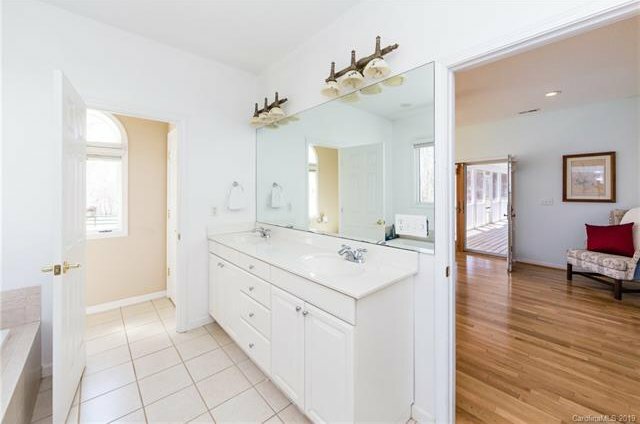 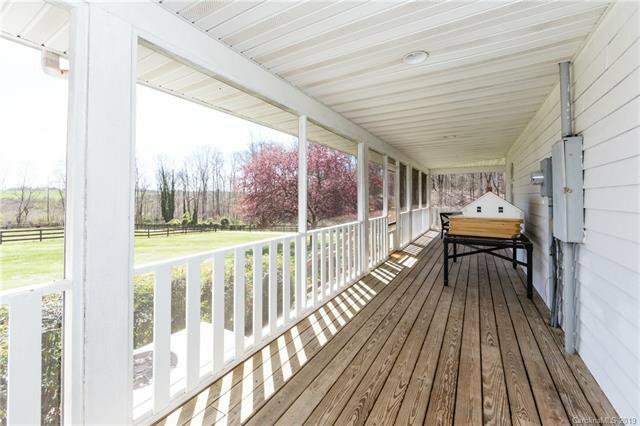 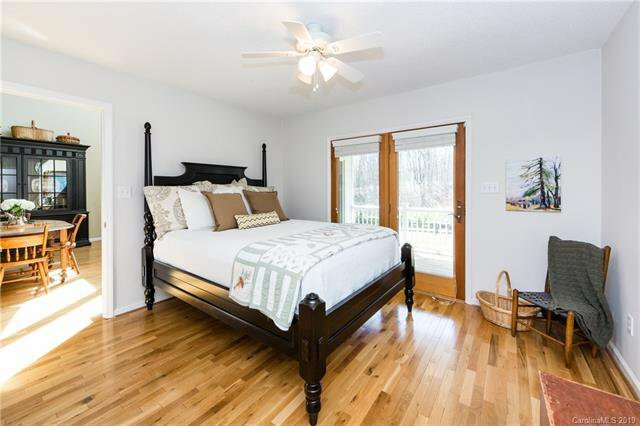 Home features a light and open floorplan, master down, lots of windows and wrap around porches front and back. 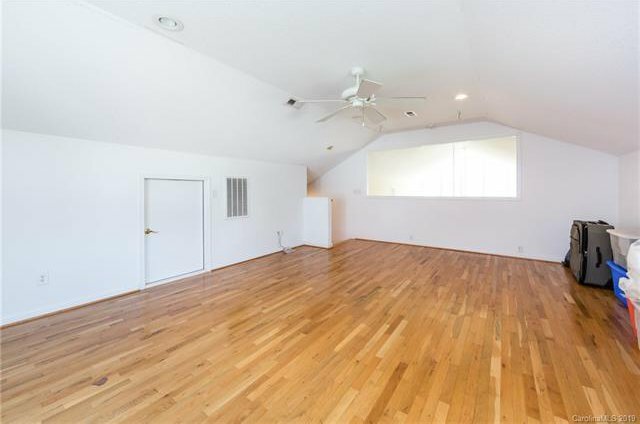 Plenty of room to expand the house! 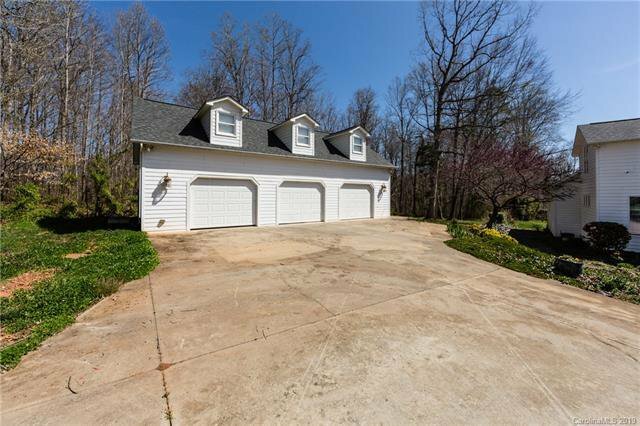 Three car detached garage with loft space storage. 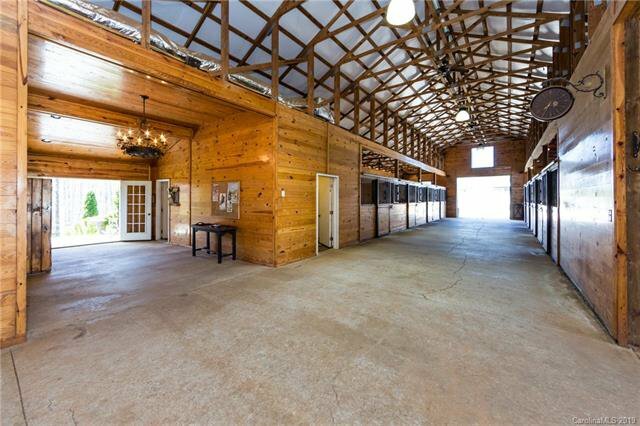 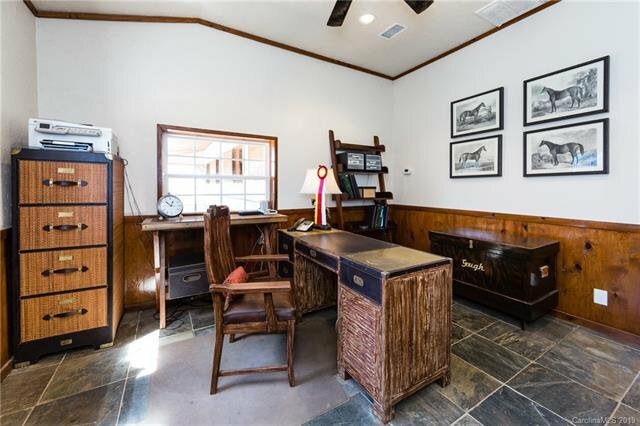 Lots of opportunity here....horse enthusiast, professional trainer, even someone who wanted to have their horses and lease out stalls. 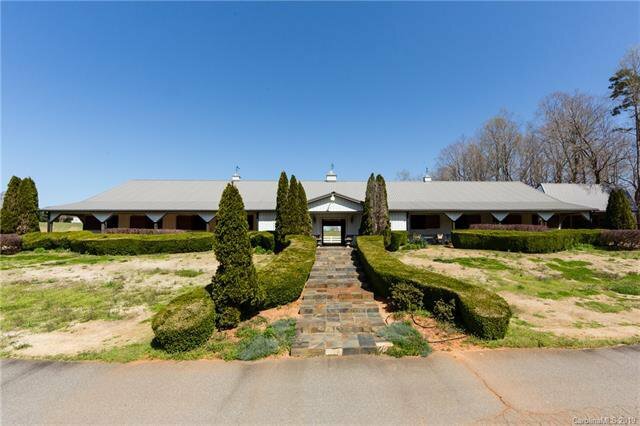 Would make a gorgeous wedding venue. 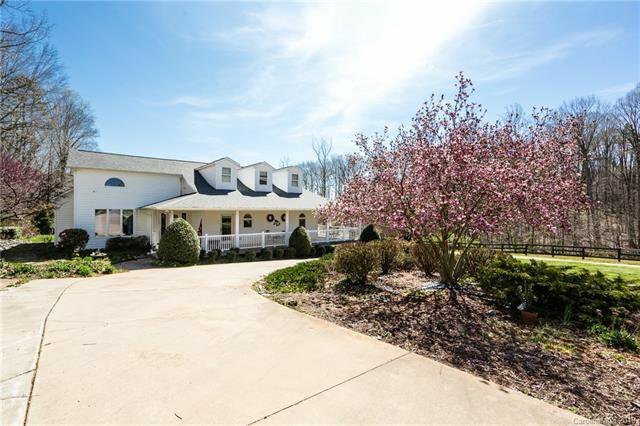 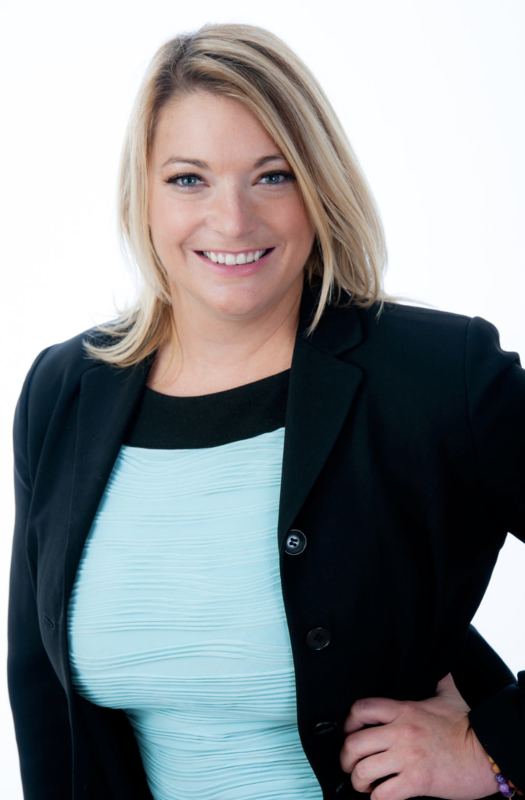 Come take a look and walk the property....you too will fall in love!